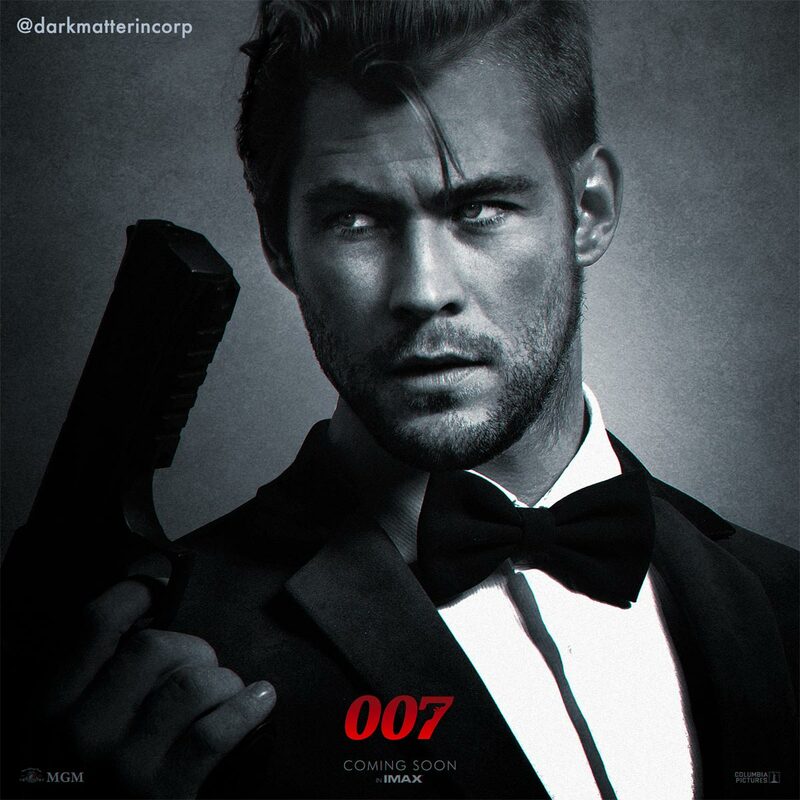 As filming continues on Daniel Craig’s final bow in Bond 25, Chris Hemsworth made comments about being interested in the role, which raised an interesting question: Should the next James Bond be played by a famous name actor? ComingSoon.net asked its readers this very question, along with a list of possible big names to choose from, and nearly 4000 of you responded! Check out the official results of the poll below! Should a famous actor be the next James Bond? This was a pretty divisive poll, with a known actor preference edging out an unknown actor. Seems our readers slightly prefer someone they know in the role of 007. All this despite the fact that at the time he was cast Daniel Craig was not much of a known quantity in the States, with his most famous roles being supporting parts in Lara Croft: Tomb Raider, Road to Perdition and Munich, as well as a lead role in Matthew Vaughn’s low budget crime drama Layer Cake. Which famous actor would you most like to see as James Bond? Superman actor Henry Cavill was just ahead of perennial favorite Idris Elba, with Hemsworth coming in third just a little behind Elba. Bottoming out were Split and X-Men star James McAvoy and Doctor Strange thesp Chiwetel Ejiofor. 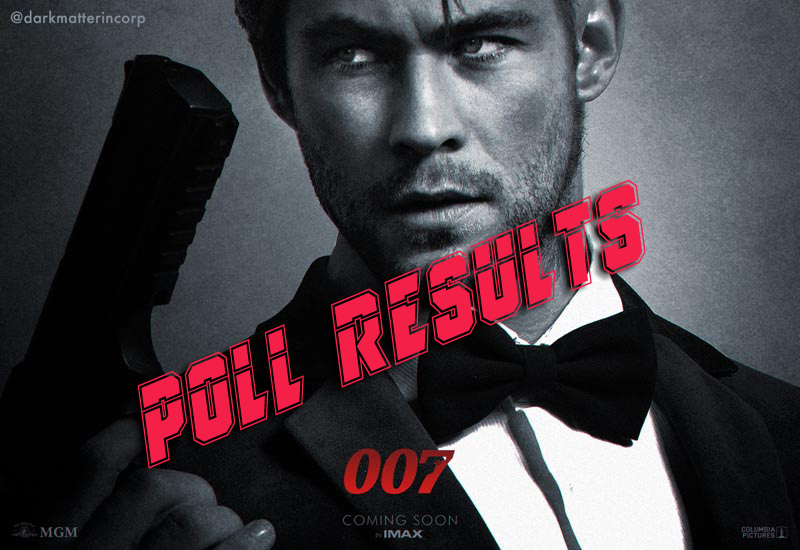 Of course a mere poll is not going to influence Michael G. Wilson and Barbara Broccoli of Eon Productions when they make the ultimate choice to hire the next James Bond.